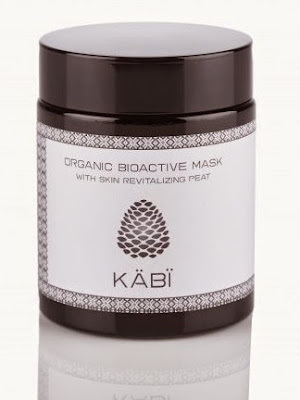 I'd never use cosmetics that contains peat before so when Kabi Organics, a Scandinavian brand asked if I would be interested in trying their face mask, I figured why not? Handmade in Estonia, the face mask claims to "invigorates blood flow, rejuvenates skin cells, removes harmful substances, restores the skin’s natural pH balance and provides the skin with beneficial biologically active substances." So what was my experience? Well, the instructions stated that I should add a 1-3mm thick layer to my face which I found a tad difficult as unlike clay masks where you can glob it on, peat breaks into bits making hard to really apply a thick layer. The other thing was that the peat got under my nails and while washing it off, created a bit of a mess in my sink. 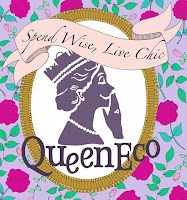 Once you take away the messiness, I did find the mask to be a good experience. My face did get a little red after applying the mask but this apparently is normal as the mask stimulates subcutaneous blood flow. After the redness though, my face did seem brighter and softer the next day. Definitely worth a shot if you're looking for an unconventional face mask.